The Himalaya Hybrid Hooded jacket from Ayacucho has a hybrid construction in which a polyester soft fleece is combined with hard-wearing and insulating panels of strong nylon at the front. 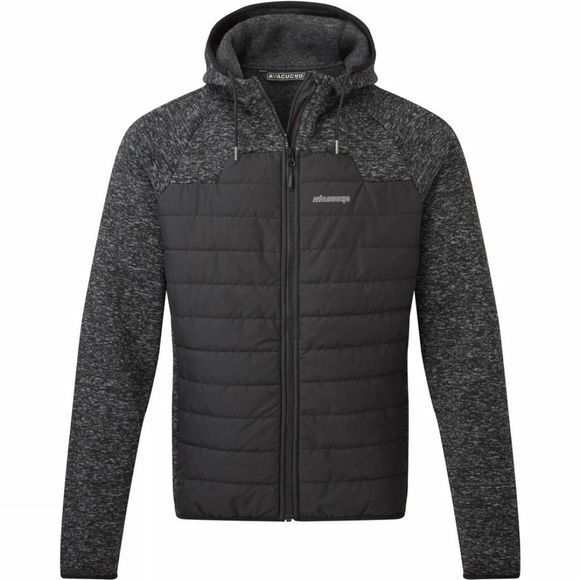 Take this jacket with you when trekking, hiking or in other outdoor activities. 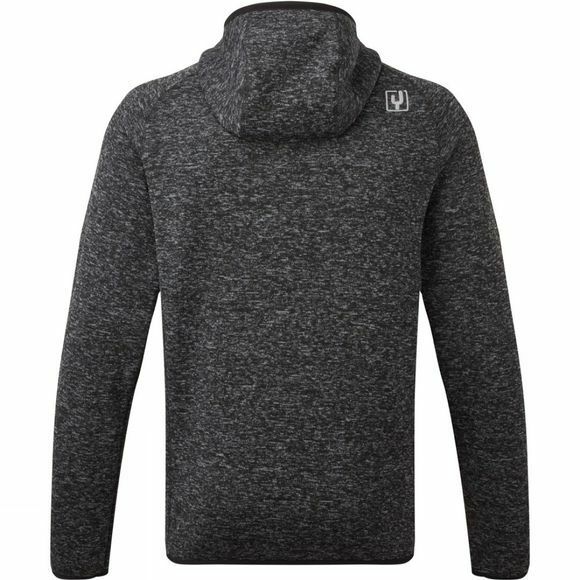 The hood is adjustable so that it doesn't restrict your vision, and the two hand pockets have a zip fastening. The elastic cuffs are a secure fit and stop your body heat escaping.